What Will the New Rules of Google SEO be in 2020? Keep up with a content marketing strategy can seem almost overwhelming at times. Not only do you have to make sure content is unique and fits in with your overall goals for your company, but that content should always reflect back to your brand as a whole. There is a reason why content marketers have increased their budgets every year for the past eight years or more. Content marketing, when done right, works to drive traffic and build your brand. You’ve likely heard this advice before, but knowing your audience goes deeper than just having a data snapshot of who your users are. It is vital you dig into the age group and demographics of your typical user. Create a persona that allows you to see how the typical user might react to different types of content. In addition, you should study internal data on the people who convert to customers and conduct polls to pinpoint exactly what your audience wants. Zipcar understands their target audience, the millennial living in the city. Millennials are not into big purchases unless the item is really needed and Zipcar keys into that attitude with their entire brand, which is set up as a car borrowing platform. Note how their content focuses on this concept. The headline reads “Own the Trip, Not the Car.” Because their typical audience is app savvy and hangs on Twitter, Zipcar also has a highly active Twitter account where they push out content on a daily basis. Contests can drive a lot of traffic to your site and get some free promotional buzz going. 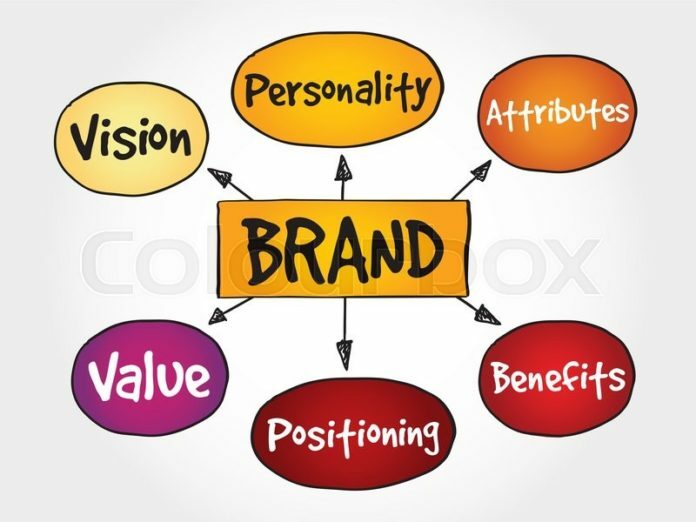 However, the contest needs to be geared to your brand. It doesn’t do you much good to hold a contest for a new television if you sell how-to manuals. Although a big prize might attract a lot of traffic, it isn’t going to attract the highly targeted traffic you want. Instead, tie the contest prize to your own brand so you reach people already interested in your product. 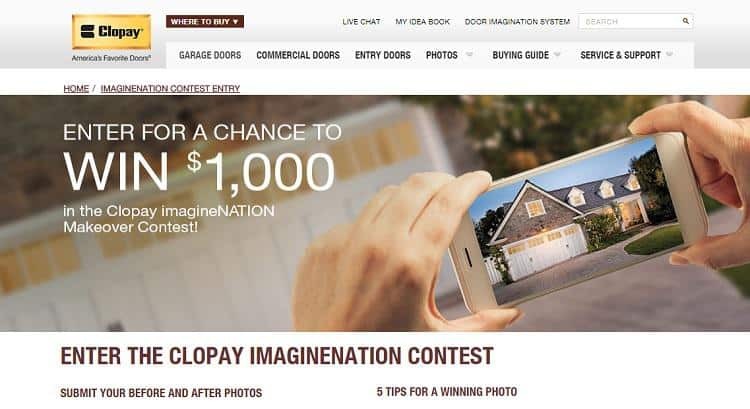 Take a look at the Imaginenation Contest hosted by Clopay Door. To enter the contest, you have to be a customer, because they ask for before and after photos of your door makeover. This is a smart way to offer the contest to customers and generate some excitement about remodeling your home’s exterior. This type of contest branding also gives them content to utilize later as they share the winners’ photos. Creating a schedule for your content is a smart move that will allow you to look ahead and make sure your content is on point. An editorial calendar should include both the content you plan to post on your website and social media as well as outside content. So, even a pre-planned guest post on another site would go on this calendar. Not only can you ensure that each piece of content meets your goals as a brand, but you can make sure you aren’t repeating topics too frequently. Did you know that a company that blogs consistently can get 67 percent more leads than a company that does not? You also create additional opportunities for people to pull up your blog in search results as you’ll be hitting on more keywords and topics. REI sells outdoor equipment to enthusiasts, and their blog reflects their mission as a company. Content is uploaded regularly and is all about outdoor sports and recreation. The content is always centered on topics that people who love the outdoors would enjoy, such as featuring Cat Bradly, talking about the best way to dress for cold weather, and skin care tips for climbers. This very focused content meets the brand’s image perfectly while offering topics their target audience is most interested in. Have you turned off comments on your blog because responding is time consuming? You may want to reconsider this strategy as well as the way you engage on social media. By the year 2020, consumers will only interact with another human for 15 percent of the buying process. While this might be efficient, companies that take the time to interact and personalize content for the needs of a specific customer stand out from the rest of the content overload. Most companies have some sort of philanthropic venture. They want to make a difference in the world and the charities they work with and donate to tend to line up perfectly with the company’s values. Take the time to focus on the values of your company and how you’re making a difference in the world. Millennials are 66 percent more likely to buy from or work for a company involved in charity. As part of their site content, Zappos highlights their philanthropic endeavors. They have an entire section of their site devoted to this information – Zappos for Good. They highlight some of the things they are doing for the “right reasons,” such as pet adoption initiatives and turning donated shoes and clothes into a source for low-income entrepreneurs to get out of poverty. Zappos is involved in a number of endeavors to make the world a better place, all of which they highlight on this page on their website. It doesn’t do your company a bit of good to create content that no one ever sees. One way you can get the word out about what you have to offer is by teaming up with industry influencers on social media channels. The key is to team up with people who influence your industry but are not direct competition. This way, you can help promote one another and each gain customers rather than anyone losing customers. Even though people access the Internet on their mobile devices more and more, they still want content that is easy to digest and adds value to their day. Once you understand the core purpose of your content marketing, it becomes easier to add value-driven content for your target audience. Digital Future Times is a global provider of latest news on the current affairs and the future of digital and interactive marketing. Guaranteed ads-free, always dedicated to the highest standard of reporting.